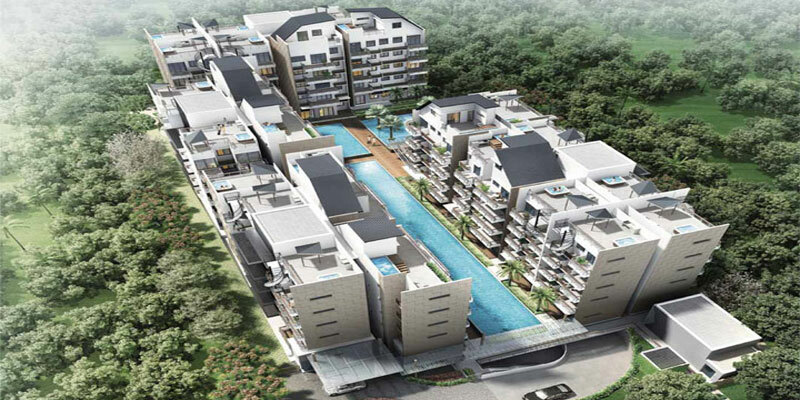 Whitehaven @ Pasir Panjang is new launch condo of boutique development well nestled peacefully in serene Pasir Panjang private property estate. 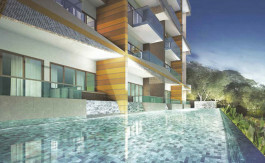 This new condominium has 120 rare freehold private apartments tastefully designed by the renowned Ong & Ong Architect. 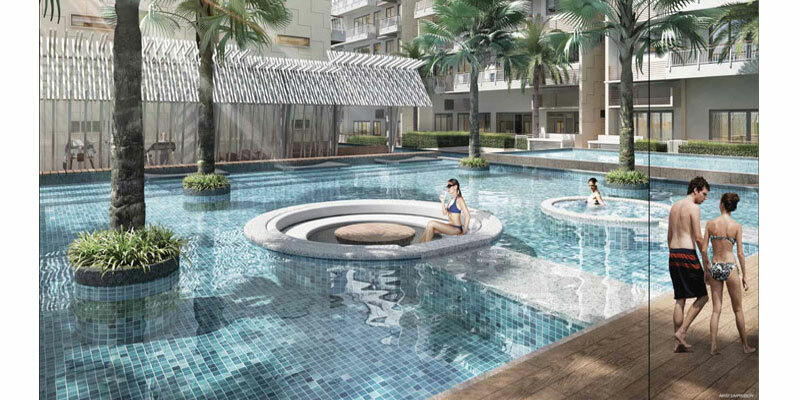 This is one of the condo Singapore real estate market has which is just a short drive away from Science Park and NUS Campus, This close proximity offers great investment opportunity with ready rental demand from these tertiary education institutions. 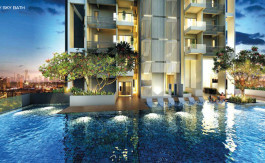 Whitehaven @ Pasir Panjang is an excellent condominium in the Singapore property market which offers an excellent option for own residential stay due to its location enclave in a low density residential area and yet being minutes away from busy CBD and other shopping areas via its well connectivity by MRT and highways. 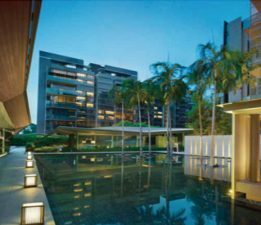 Nearest MRT stations is Kent Ridge Station and Haw Par Villa Station both are two of the Singapore MRT stations on the Circle Line. 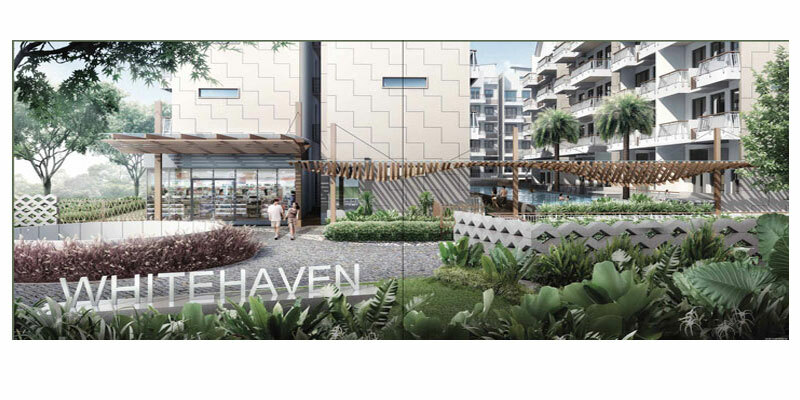 Due to its good locations and amenities, Whitehaven @ Pasir Panjang is an excellent choice for investing into the real estate market for potential capital gain or potential rental yield returns. 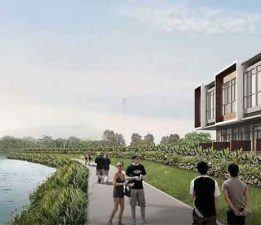 Located in the southern precinct of Singapore, Whitehaven @ Pasir Panjang is a short drive to many business parks such as Science Park I & II, Mapletree Business City and Alexandra Technopark. 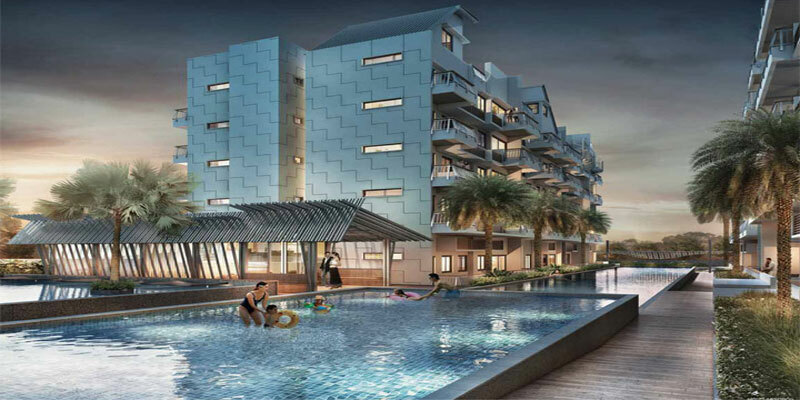 It is also close to VIVO City one of the biggest shopping mall in Singapore with many international brands and Sentosa Island with Universal Studio and a few renown hotels. 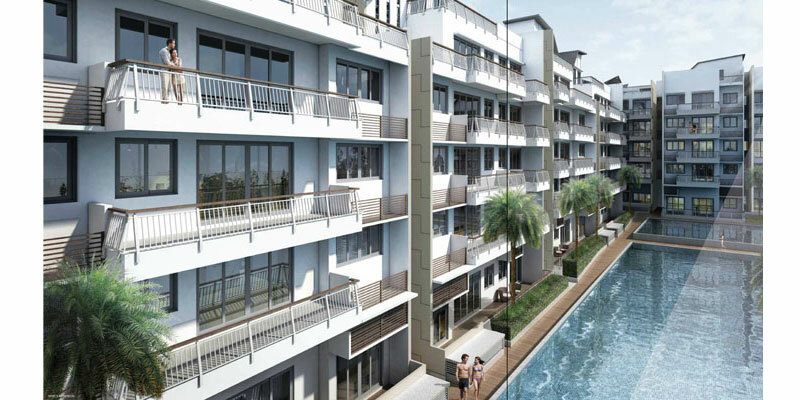 Travelling to Central Business District will be a breeze with the Circle Line MRT nearby. 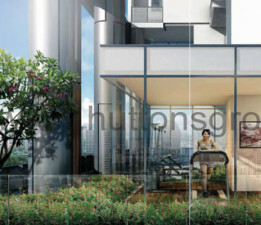 Three up and coming new condo launches marketed by renowned real estate agency Huttons are Thomson Impressions by Nanshan Group at Lorong Puntong in Upper Thomson Road of district 20, Principal Garden by UOL/Kheng Leong at Prince Charles Crescent of District 3 and Sturdee Residences by Sustained Land at Sturdee Road of District 8.